Getting to Anchorage is a snap. Hop a plane, climb aboard a ship or hit the road, but keep the camera close at hand, the journey itself can be breathtaking. With road, rail and air connections to the rest of the state, Anchorage is a natural choice for Alaska adventure. 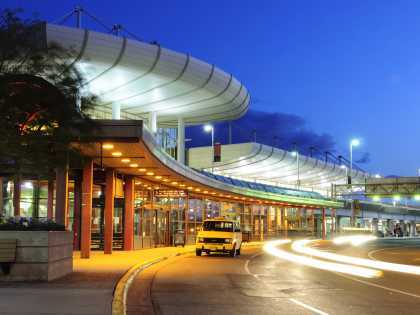 More than 240 flights arrive daily at the Anchorage airport. 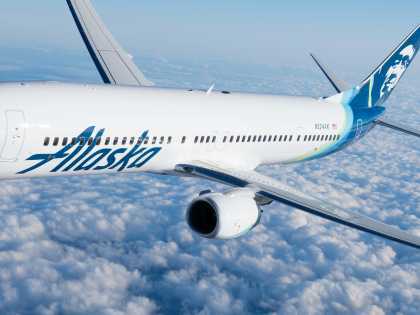 Flights on a variety of carriers connect Anchorage with major U.S. cities as well as Asia and Europe. View direct service from domestic airports. Cruises and the state ferry system connect the Pacific Northwest with Alaska. 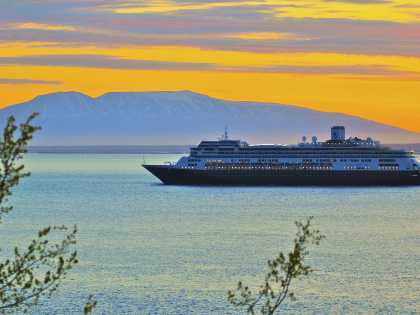 One-way cruises depart Vancouver, British Columbia, travel the Inside Passage in Southeast Alaska, and into Southcentral Alaska and the Anchorage area. 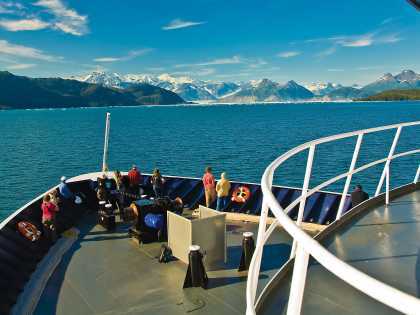 The ferries of the Alaska Marine Highway System provide regular service between Bellingham, Wash. and Whittier, Alaska, 60 miles south of Anchorage. 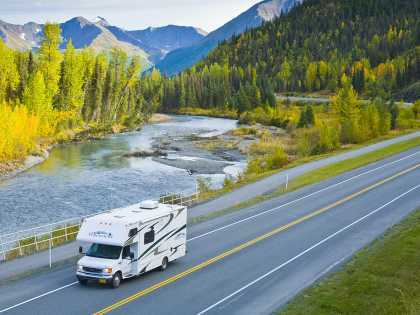 The Alaska Highway runs more than 1,300 miles between British Columbia, Canada and Alaska. 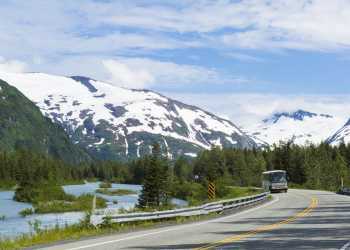 The trip to Anchorage via Canada varies by departure point, but you’ll want to plan on several days of travel time.